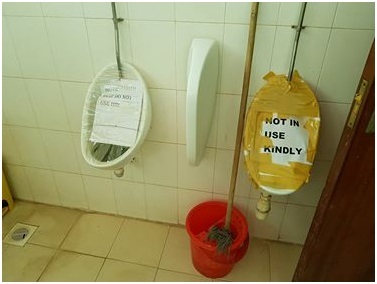 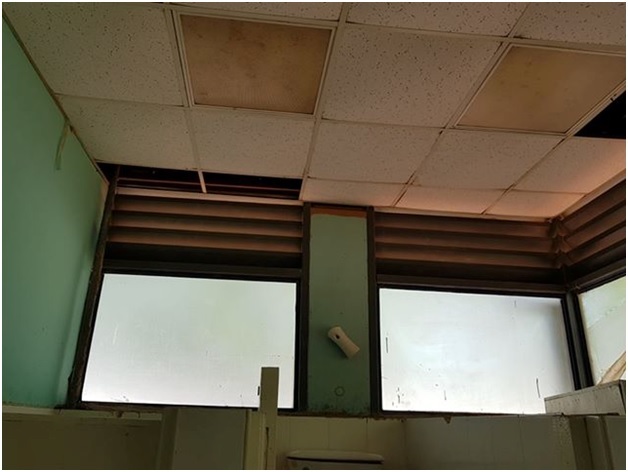 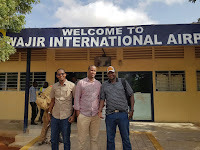 Tuesday, March 26, 2019 - Toilets at Wajir International Airport’s arrival terminal are in a mess and Robert Alai is asking, did the mzungu contractor who was given the contract do a shoddy job or someone at KAA squandered the money? 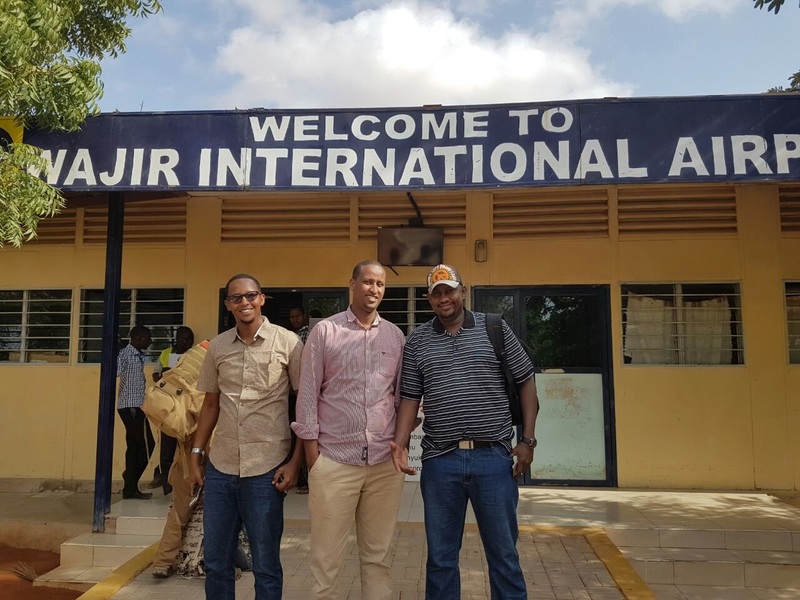 I hear that Wajir Airport's arrival terminal is a MESS. 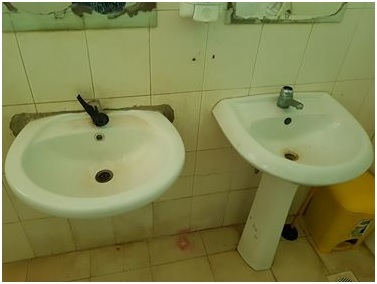 The mzungu contractor who was supposed to do better work than Kenyans is simply disappointing. 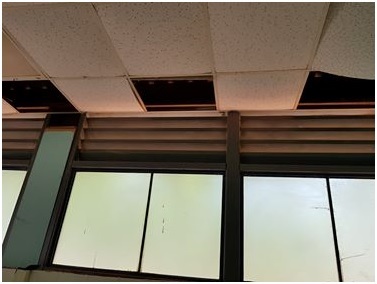 Or someone at KAA ate the money.